Being healthy means more than simply being physically active. It’s about maintaining a balanced spirit, mind and body. 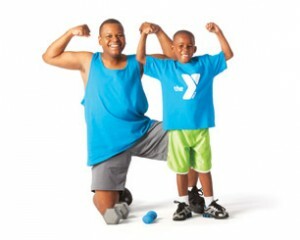 The Y is a place where you can work toward that balance by challenging yourself to learn a new skill or hobby, fostering connections with friends through our lifelong learning programs, or bringing your loved ones closer together through our many family-centered activities.